The Falcon 900LX is a heavy jet in Dassault’s lineup of tri-engine, wide-bodied, long-range business jets with plenty of range: 4,750 nm. The aircraft typically carries ten to twelve passengers. 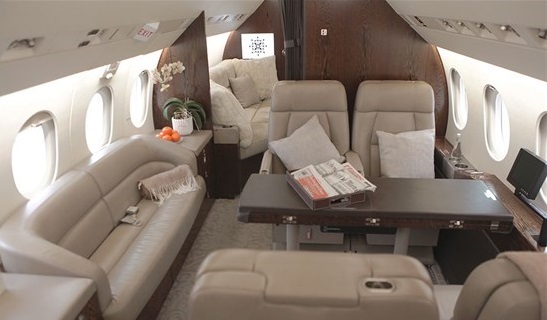 The Dassault Falcon 900LX, which earned FAA and EASA certification in 2011 is also the first Falcon to earn certification with the new EASy II avionics system. Apart from its tri-engine design, the defining features of the new 900LX are its winglets, new to the 900 series, and its upgraded avionics suite, the EASy II cockpit. Based on Dassault’s EASy cockpit take on Honeywell’s Primus Epic suite, EASy II adds a great deal of capability while also improving upon the basic functionality of the system. 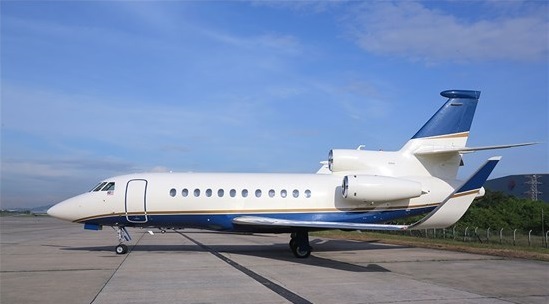 You can charter a Dassault Falcon 900LX from JetOptions by calling us at 214-254-4997.